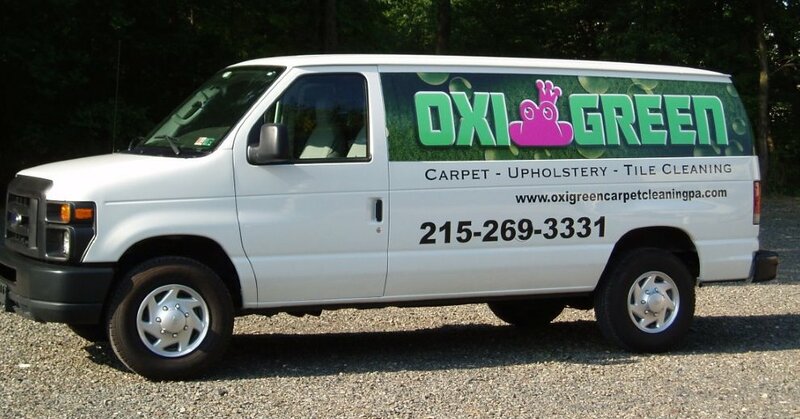 If you are looking for a great two room carpet cleaning special in Morrisville, PA, OxiGreen Carpet Cleaning and Repair would like to let you know what we have to offer you! OxiGreen is a locally owned and operated carpet cleaning company with many, many years of experience cleaning all sorts of residential and commercial carpets. We understand that sometimes the cost of having your carpets professionally cleaned can be prohibitive, which is exactly why we strive to be an affordable carpet cleaning company. OxiGreen in Morrisville, PA offers a couple of super package deals that you can learn more about on our website, http://oxigreencarpetcleaningpa.com. For now, we would like to tell you about our two room special, which is just perfect for condos, apartments, and homes that have a considerable amount of non-carpeted floors. With our two room special, we will also clean a hallway for only $99! Our highly trained OxiGreen carpet cleaning technicians will first do a visual inspection of your carpeting, locating any stains or other problem areas. We will then pretreat the stains and precondition the carpeting. We are happy to move lightweight furniture during the process. We will thoroughly clean and vacuum your carpeting, restoring it to its former, beautiful condition. OxiGreen in Morrisville, PA chose our name for a very particular reason. That is because we are a 100% “green” carpet cleaning company! We use only natural, biodegradable cleaning agents, ones that are perfectly safe for your carpeting, your family and the environment as well. We never use harsh chemicals, which could damage your carpets or threaten the health of your family. Please give us a call at OxiGreen in Morrisville, PA. We can be reached at 215-269-3331 or at our web address mentioned above. We would love to have you take advantage of our awesome $99 two room plus one hallway money saving carpet cleaning deal today!